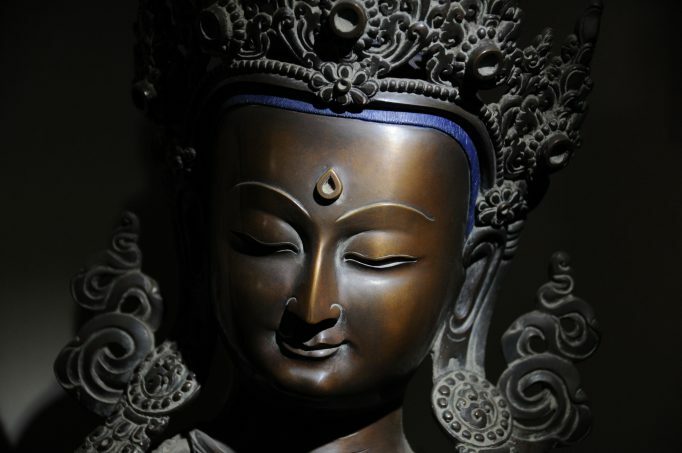 We invite you to Buddhist meditation and teachings course in Stupkalnis with Marcin Baranski. Please bring: sleeping bag, sleeping mat. * all collected funds remaining after covering the event organizational expenses will be allotted to cherishing Buddhism values. 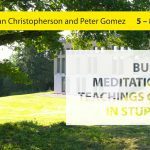 We invite you to Buddhist meditation and teachings course in Stupkalnis with Axel Waltl, John Christopherson and Peter Gomez (July 5-8).